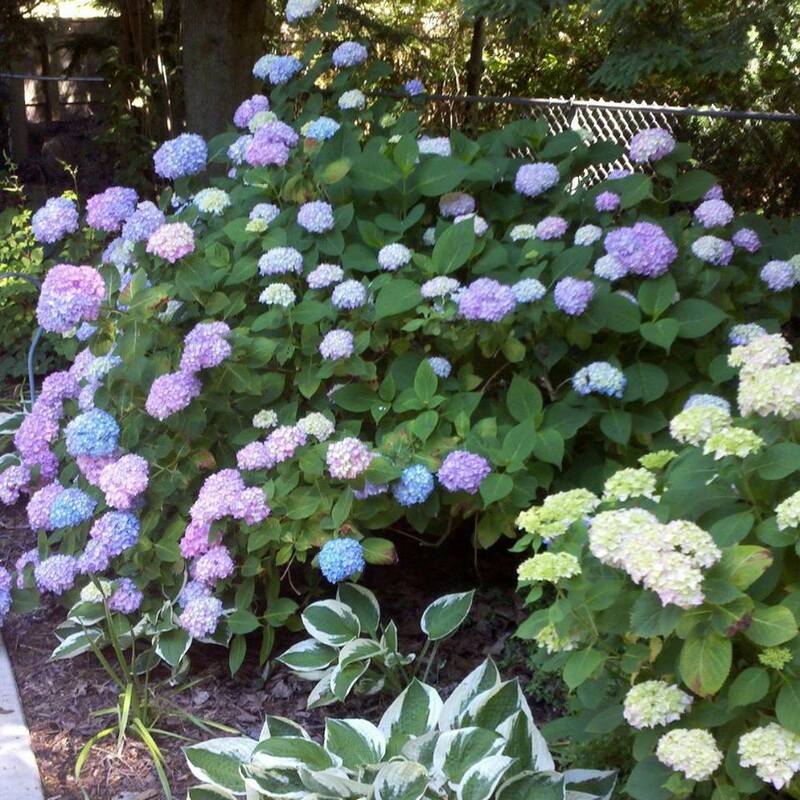 Mil Hurley’s program will be “Hydrangea, Old & New. Our Monday, March 14, 2016 meeting had something new, we started at 7:00pm instead of 7:30pm! This extended our time to socialized, enjoy refreshments, and exchange ideas. We were also be better able to fit in a brief business meeting. The program started promptly at 8:00pm, so we do not keep our speaker waiting. Aislinn & Teresa enjoy refreshments and beverages before the business meeting. Geny*, our mailing secretary, opened her beautiful home for the March meeting. 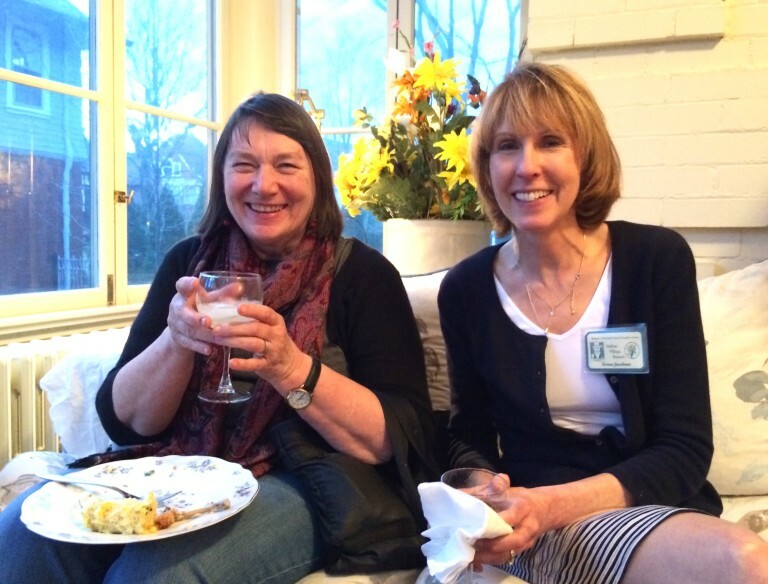 A variety of delicious treats were served with wine and non-alcoholic beverages. With the earlier meeting time, we had extra time to enjoy the refreshments. Our speaker was Mil Hurley, A Southern Gardener. She introduced herself: I am a farmer’s daughter from North Carolina. Gardening is in my blood. My early influences were my grandmother, aunt, and a dear family friend, Elizabeth Lawrence, a garden writer for the News & Observer in Raleigh, and author of an extensive collection of books about the beauty of gardens. Even though my degree from St. Mary-of-the-Woods College in Terra Haute, Indiana, was theatre, I couldn’t deny my passion for the earth and taking care of it. 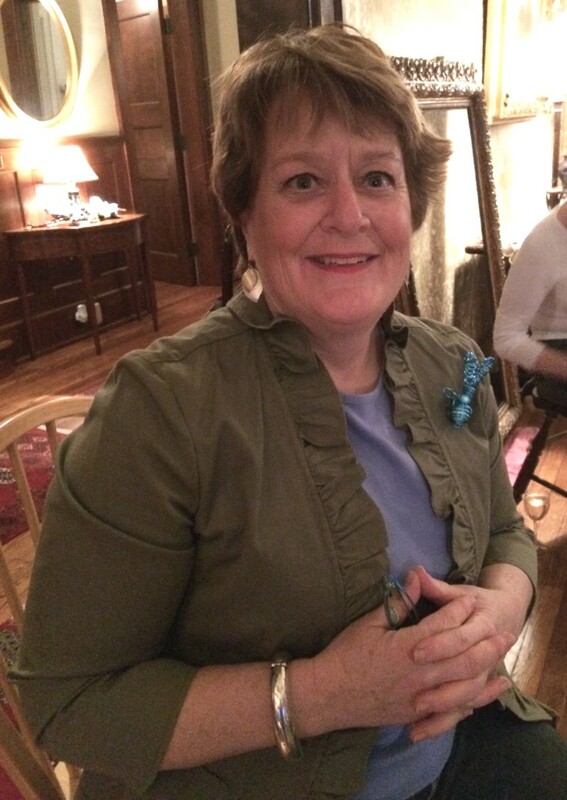 In 1994, I became a certified Advance Master Gardener through the Michigan State University Extension Service. It is a joy that I can combine both loves, theatre and gardening, and host our local cable gardening show “Pointes of Horticulture.” I believe in sharing my knowledge and love by helping my community. I believe in being, and teaching how to be a caretaker of the garden. I believe that all the little actions of creating beauty and health with the earth will have a large impact – just like ripples created by throwing a pebble in a puddle. 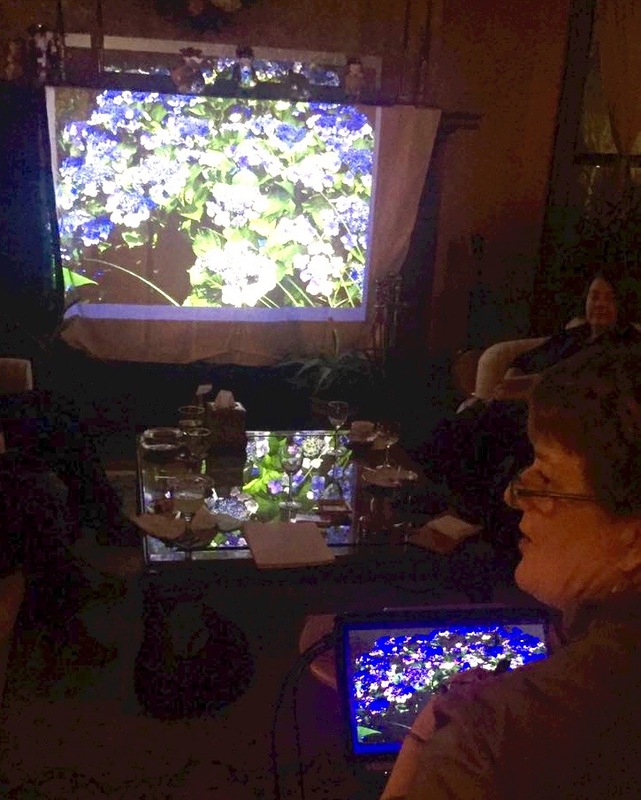 Mil presented a new powerpoint presentation about hydrangeas. And the following non-profit “green” organizations: Detroit Garden Center, Grosse Pointe Garden Center, Moross Greenway Project, Belle Isle Conservancy, Master Gardeners of Greater Detroit, Matthaei Botanical Garden. *Members, check you email meeting notices for location.